A nourishing daily conditioner that renews softness, shine, and manageability. 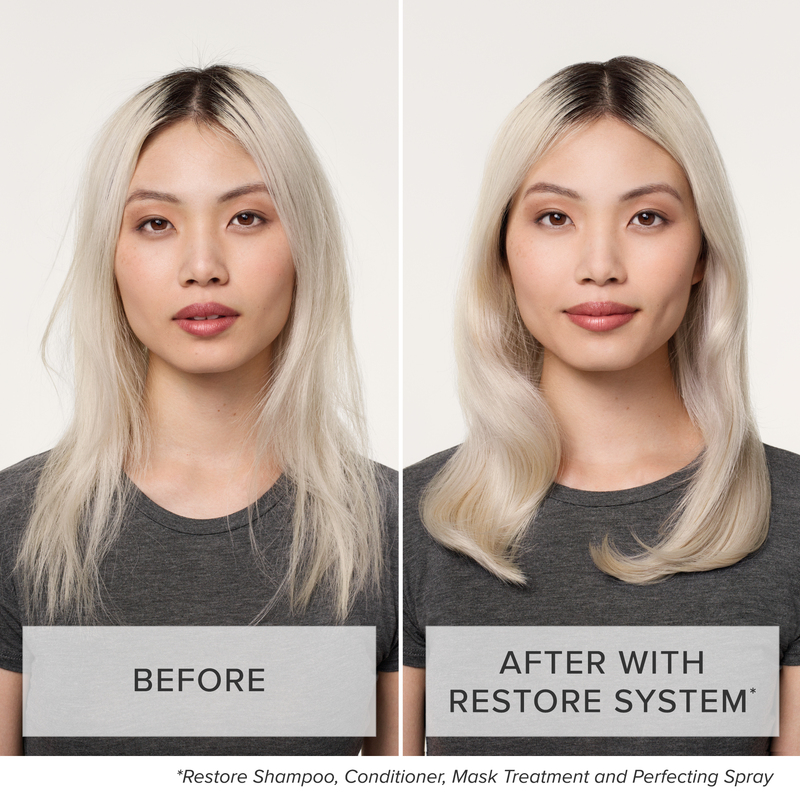 Start with Restore Shampoo.Then applyRestore Conditioner,spread through hair and rinse. It's powered by our patented Healthy Hair Molecule (OFPMA) that works with conditioning agents and a mild amino acid-derived surfactant that cleanses hair. They work together to instantly restore dry, damaged cuticles, protect from future damage and help repel dirt and oil to keep hair cleaner, longer. The result: your hair will look and feel healthier, and will stay cleaner, longer. 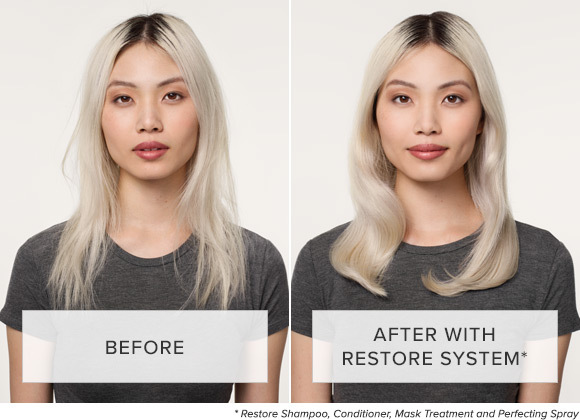 What is Living Proof Restore Conditioner? A moisture balancing conditioner for dry, damaged hair that when used as part of the Restore regimen, helps hair behave like it was never damaged at all after just 1 use. How do I use the Restore Conditioner? Start with Restore Shampoo. Rinse. Apply Restore Conditioner to clean, wet hair, focusing on midshaft to ends. Spread evenly throughout hair. Rinse. Follow with Restore stylers. How does Restore Conditioner work? Restore Conditioner is part of the Restore System (which includes the Restore Shampoo, Conditioner and Mask Treatment), that is powered by our patented Healthy Hair Molecule (OFPMA), which instantly restores damaged hair cuticles so they act more like new, restores moisture levels to be more like that of healthier, undamaged hair, helps to repel dirt and oil so you can shampoo and style less often for a healthier hair care routine and protects from future damage and strengthens hair to become 20x more resistant to breakage. Who is Restore Conditioner for? Restore Conditioner is ideal for people with dry, damaged hair. Silicone and oil-free. Safe for color and chemically treated hair. 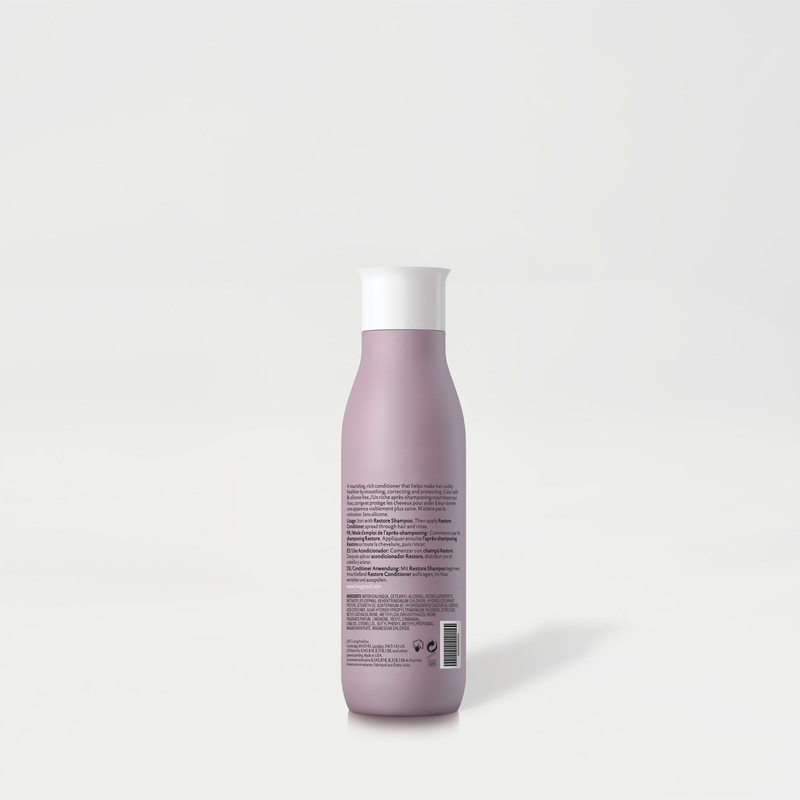 What is the fragrance in Restore Conditioner? 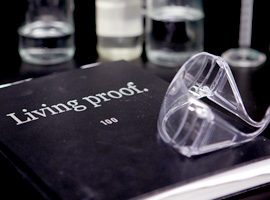 How is it different from other Living Proof conditioner? The Restore line is specifically formulated for people whose main concern is that their hair is dry or damaged. It has restorative properties plus our Healthy Hair Molecule (OFPMA) to help hair look and feel healthier. 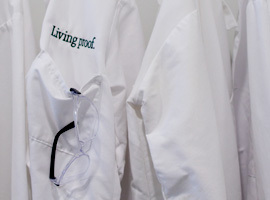 Does Living Proof Restore Conditioner contain proteins? 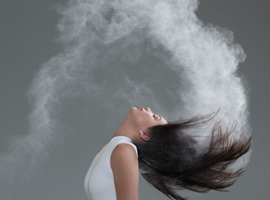 You've probably heard a lot about sulfates and generally think they are bad for hair. You should watch out for sulfates in shampoos as when they are used in lathering, cleansing products they can strip hair of its natural surface oils, making it feel rough, dry and brittle. Sulfates can also strip the scalp of its natural oils, leading to dryness and irritation. Examples of commonly used sulfate ingredients that can be stripping include: Sodium Lauryl Sulfate, Sodium Laureth Sulfate, and Ammonium Lauryl Sulfate. You should watch out for these in shampoos. Sulfates do not inflict damage on hair when used in conditioners or treatments. When used in these products they actually help make hair smoother, softer and visibly healthier. 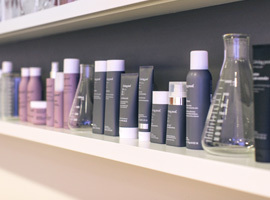 Sulfates in conditioners and treatments do not damage chemical treatments or color. Characterizing them as not good for your hair in these types of products is incorrect. A featherweight conditioning detangler that delivers all the benefits dry, damaged hair needs to look and feel healthier.